Climate change is underway, and there are some more photos out to show it. Glacier National Park in Montana got its name from the glacial cover the mountains and hills in the park. 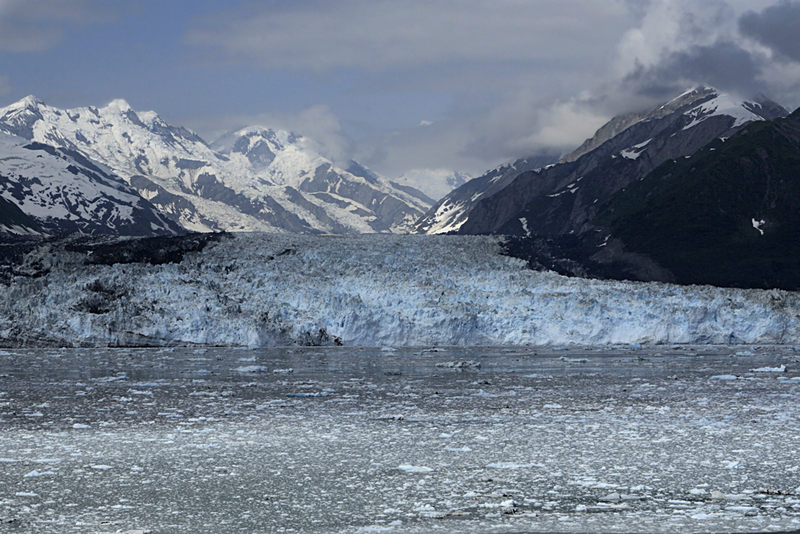 Over the years, scientists, park rangers, and visitors have all seen the glaciers in retreat. 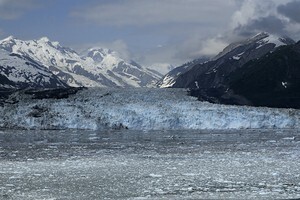 MSNBC ran a major story on Glacier National Park and its retreating glaciers, and in the article published two photos of glacial coverage on a mountain. One photo is from 1913. The other from 2005. The differences between the 2 climate change pictures are startling.